@HunterHammersen @KWoolens Agree. I do give beg's a little benefit of doubt, tho'. Many books/instructors do a bad job explaining why/how. It was an amazing and informative conversation. Designers talking about all the various ways they try to convince people to swatch, and all the different ways the think about how they word their patterns. Kate and I spent the day pouring over the comments and discussing the issue ourselves and realizing that the issue was that the people who identify as lifestyle knitters generally do swatch, or at least make an effort. But, the people we really wanted to reach were the casual knitters. The people who know how to knit, (some of whom have been knitting for many, many years) but aren't reading knitting blogs, and aren't reading about knitting theory, and aren't watching tutorials or going on knitting retreats. We needed to reach knitters that just wanted to walk into a shop, pick out a sweater, buy the yarn and needles the pattern specifies, and go home and knit the darn thing. And then Webs re-tweeted us and the knitter opinions poured in! Thoughts? 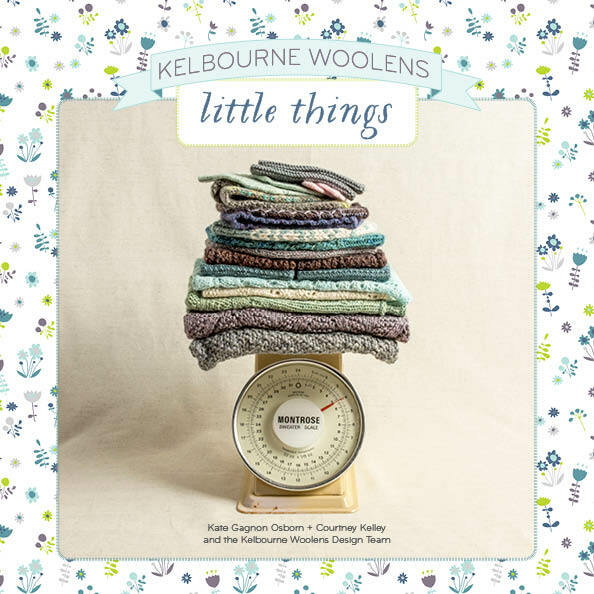 RT @KWoolens: What would people do if we just stopped putting needle sizes on patterns? 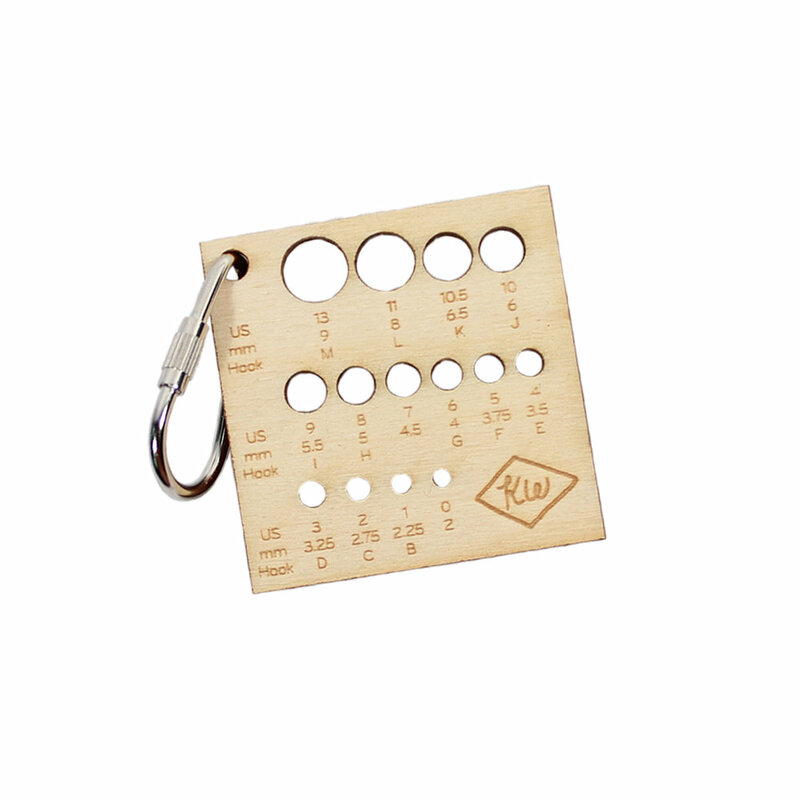 Needle size doesn't matter, gauge does! @websyarn @KWoolens I never worry about gauge either. The measurements are what is the most important. @websyarn @KWoolens I appreciate a suggested needle size. I think most don't swatch & will ask the designer what size needle over & over. @websyarn @KWoolens Would rather not take the time to figure out the right needle size & prefer knowing where to start before I check gauge. This got us to thinking. What if we did an experiment? We could write up a quick "pattern" for a 4" square stockinette stitch swatch, with a nice little garter border. Tell people what needle size to use, of course, but not tell them the gauge. We could send a skein of each of our yarns out to volunteer knitters to knit the swatches and mail them back to us. (They would keep the rest of the skein, of course). 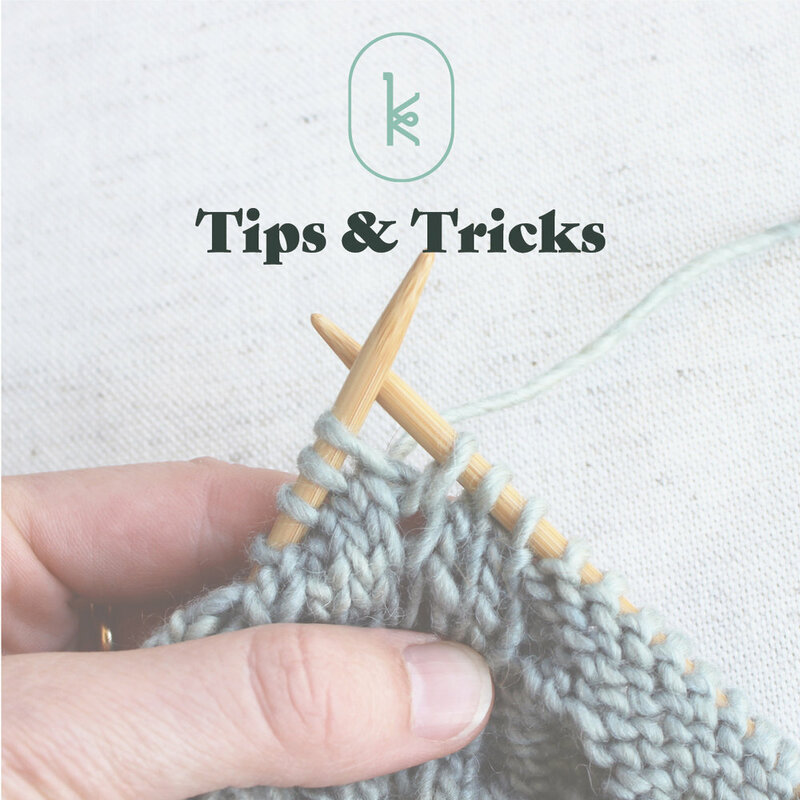 If we had three or four different swatches from three or four different knitters, all using the needle size we recommended, how different would the swatches be? 1. Send us an email (info AT kelbournewoolens DOT com) with your name and address. 2. 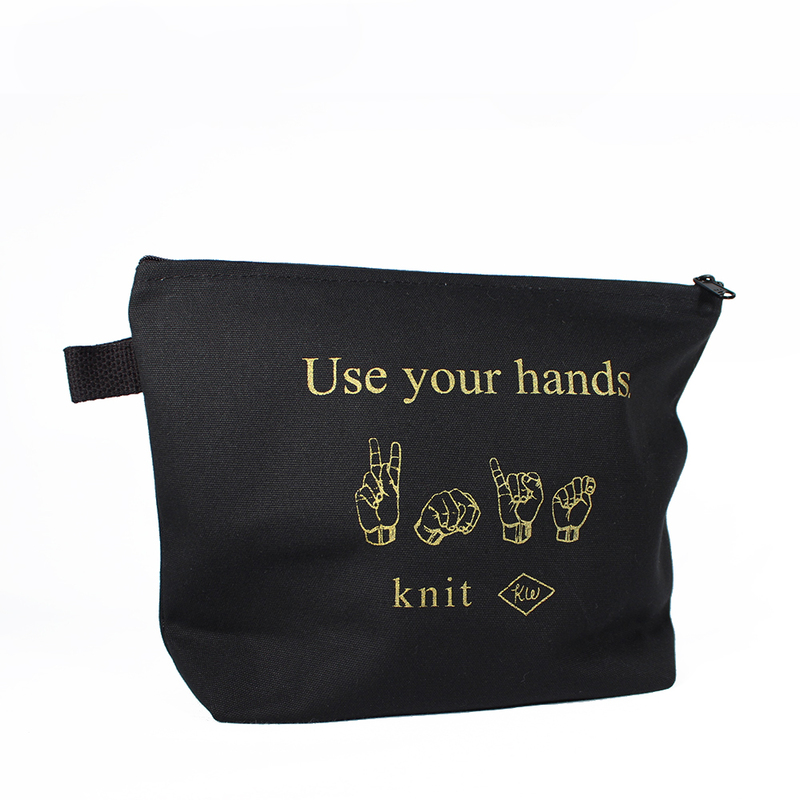 We will send you a pattern and one skein of yarn. 3. Knit the swatch and mail it back to us within one week of receiving the yarn. The remaining yarn is yours to keep. 4. Once we receive your swatch, you'll receive a special gift from us for all your help! 5. We will distill all of the data, and compile an amazing blog post featuring your swatches! We ask that you be realistic about your time and ability to mail the swatches back in a timely fashion. We recognize it is work we're asking you to do, and we know that no one likes to swatch. Do you swatch? Do you block your swatches? Tell us about your experience with swatching (or not swatching!) in the comments, or join us on Twitter!